Hey there, we’re Phil Riggan and Andy Thompson, proprietors of RichmondOutside.com. We’re flattered that you want to know more about us. Andy Thompson: I’ve been the Outdoors Columnist at the Times-Dispatch for the past four years, writing about mountain biking, fishing, paddling and everything in between every Friday and Sunday in the Sports section. I live a 1/4 mile from the James River, close enough to see bald eagles soaring over my house on their way to find a meal. Pretty cool, eh? 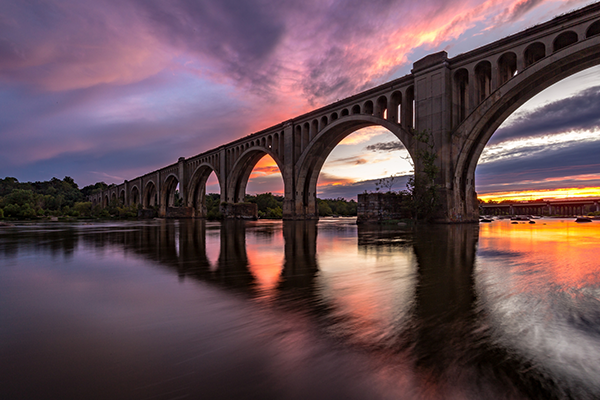 Phil Riggan: I live in Richmond, Virginia, and have been exploring, writing, photographing and volunteering at the James River and around the Richmond area for several years. It’s a hobby, but I’ve also done it professionally with the Richmond Times-Dispatch and Discover Richmond, NBC12 and now with Richmond.com.